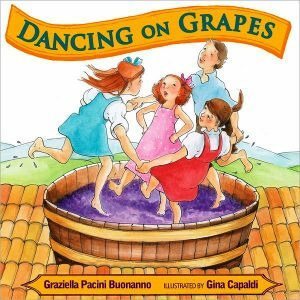 Dancing on Grapes, by Graziella Pacini Buonanno, is the story of a tight-knit Italian family that comes together every year at harvest time to work in the vineyards and harvest the grapes. In the story, it is September, the time when six-year old Claudia comes together with her parents, grandmother, uncles, brothers, cousins and aunts to eat a family meal at the huge kitchen table. Afterward, they begin the job of harvesting the grapes from the vineyard and preparing them to be crushed. But…surprise! Everything is done high up on the roof. 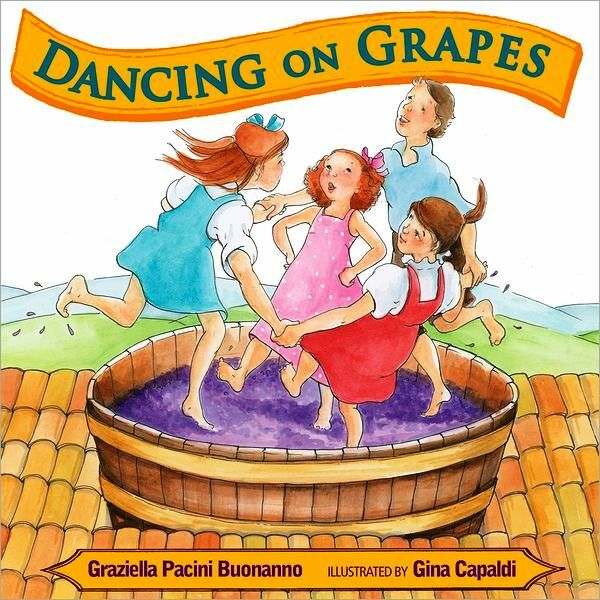 The men of the family place the tubs on the roof and pour the grapes into the vats, then the children of the family climb up onto the roof, climb into the tubs, and dance on the grapes with their bare feet. There is only one problem; Claudia is afraid of heights. At six years old, Claudia never climbs trees or swings very high. She is excited to finally be old enough to dance on the grapes and crush them, but how will she get over her fear of high places, because if she doesn’t, she will have to wait until next year. Her family is aware of her fears and find various ways to help her without Claudia knowing, such as asking her to do some things she would not usually do. Is she finally able to overcome her fears? You’ll have to read the book to find out! This book is very informative and gives some insight into the life of a six year old in Italy. Children in every culture have fears, real or imagined, and since this book shows how some fears can be overcome, the story could be relevant in any culture. I really liked the glossary of Italian words in the front, which really helps in reading about and understanding the family. The setting gives a good look into how families managed in Italy before machines took over the business of grape crushing. Do some of the families still crush by feet? I don’t know, but in this age of disease prevention, I wonder! The plot is great for similar situations in any country where families work together to accomplish a goal. 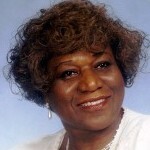 I learned some things about problems faced by families in other countries years ago. I also learned for the first time that some families have their vats on the roof. I had always pictured the vats and the crushing being done on the ground. The illustrations are well done and make you feel you know this place and this family. Age range is 6-8 years but I believe a child up to age 10 might like this book. I hope this review helps, and I look forward to chatting with you again at the next review.